We can help you find inmates incarcerated in Alabama (AL) State prisons, Federal prison, County jails and Alabama Department of Corrections (DOC). * Per 2016 US DOJ Bureau of Justice Statistics based on incarcerated Alabama prisoners. 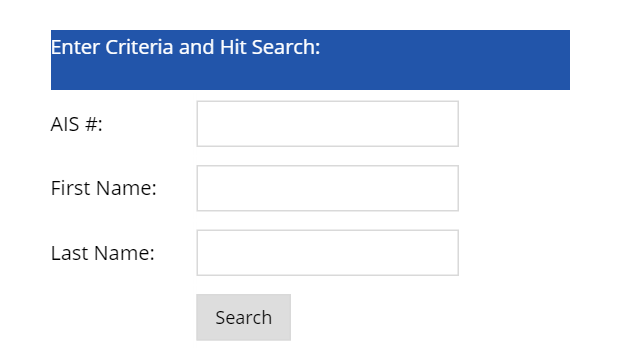 Step 1: Open the Alabama DOC Inmate Search page. Step 2: If you know the AIS code (Alabama Institutional Serial) of the incarcerated inmate, fill in the AIS # field. However, the Alabama inmate search will also work using First Name only, Last Name only or a combination of both. 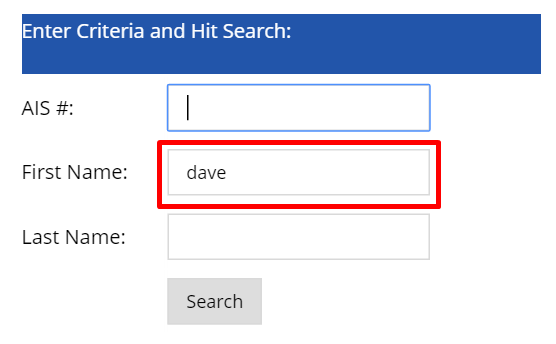 Step 3: Click on Search button. You will be shown a list of the inmates matching the criteria that you entered, including their year of birth, current prison/institution, and release date. Step 4: Once you find the Alabama inmate you’re interested in, click on the name to get the full incarceration details. You will find a photo (where available), height/weight and a description of the offenses and sentences.